Reuters reports that Elon Musk fired at least seven senior members of the management team of SpaceX’s Starlink program back in June over disagreements about the pace of developing the satellite Internet constellation. 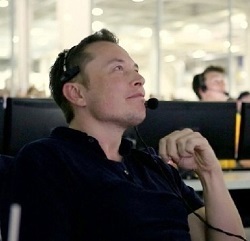 Known for pushing aggressive deadlines, Musk quickly brought in new managers from SpaceX headquarters in California to replace a number of the managers he fired. 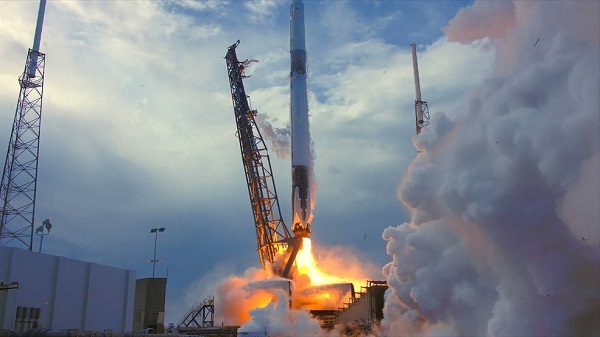 Their mandate: Launch SpaceX’s first batch of U.S.-made satellites by the middle of next year, the sources said…. Starlink aims to launch 4,425 satellites to provide Internet and other communications services to any place on the globe. A future constellation would bring the total number of satellites to about 12,000. In February, Starlink launched two test satellites named Tintin A and Tintin B. The program faces competition from OneWeb and other companies that are aiming for the same market. 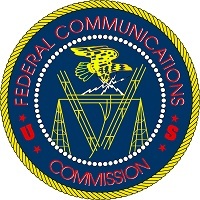 WASHINGTON, March 29, 2018 (FCC PR) – The Federal Communications Commission approved an application by Space Exploration Holdings, doing business as SpaceX, to provide broadband services using satellite technology in the United States and around the world. With this action, the Commission takes another step to increase high-speed broadband availability and competition in the United States. 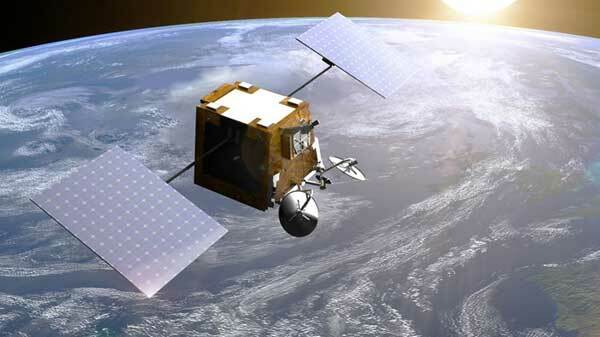 This is the first approval of a U.S.-licensed satellite constellation to provide broadband services using a new generation of low-Earth orbit satellite technologies. 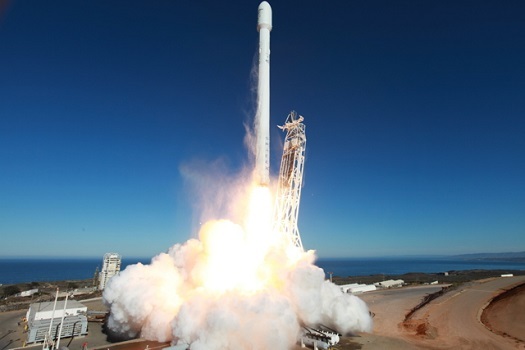 SpaceX proposed a satellite system comprised of 4,425 satellites and was granted authority to use frequencies in the Ka (20/30 GHz) and Ku (11/14 GHz) bands to provide global Internet connectivity. The Memorandum Opinion, Order and Authorization today outlines the conditions under which SpaceX is authorized to provide service using its proposed NGSO FSS satellite constellation. Specifically, the Order specifies the conditions to ensure compliance with Commission rules, and to protect other operations in the requested frequency bands. Over the past year, the FCC has approved requests by OneWeb, Space Norway, and Telesat to access the United States market to provide broadband services using satellite technology that holds promise to expand Internet access, particularly in remote and rural areas across the country. These approvals are the first of their kind for a new generation of large, non-geostationary satellite orbit, fixed-satellite service systems, and the Commission continues to process other, similar requests. These test satellites were secondary payloads on the Falcon 9 launch of the Paz satellite from Vandenberg Air Force Base in California this morning. Elon Musk’s company plans to provide global broadband services through two satellite constellations composed of 12,000 satellites. SpaceX successfully launched a Falcon 9 rocket from Vandenberg Air Force Base in California on Thursday morning. The primary payload was Hisdesat’s Paz satellite, which will provide radar imaging as well as ship tracking and weather data. The spacecraft was built by Airbus Defence and Space. 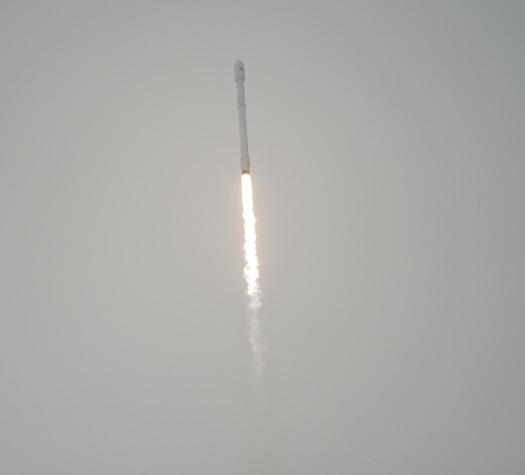 Elon Musk’s company also launched two of its own satellites, Microsat-2a and Microsat-2b, that will demonstration technologies needed to provide global broadband services. The company plans to orbit 12,000 satellites in two separate constellations for its Starlink broadband service. Musk tweeted that the fairing missed landing on Mr. Steven, a ship equipped with a giant net. SpaceX’s focus now shifts to Florida for a Falcon 9 launch scheduled for Sunday. The booster will carry the Hispasat 30W-6 satellite, which will provide communications services over Europe, North Africa and the Americas. The launch is scheduled for 12:35 a.m. EST (0535 GMT). SpaceX has applied for a trademark for the term “Starlink” as the name of its mega-constellations of Internet satellites. Elon Musk’s company’s has proposed an initial constellation of 4,425 satellites and a second constellation of 7,518 spacecraft.